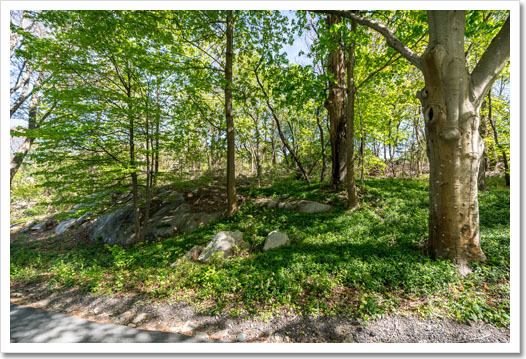 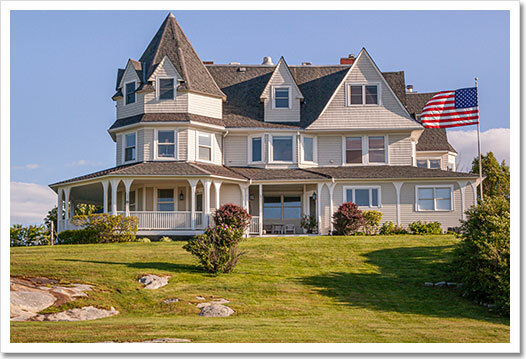 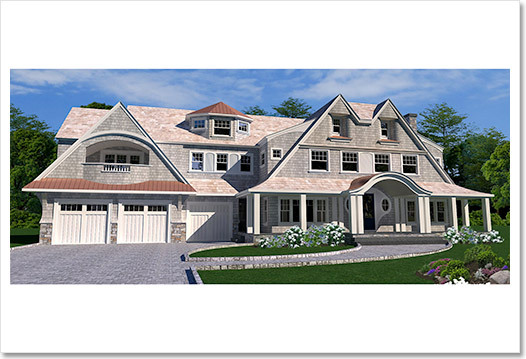 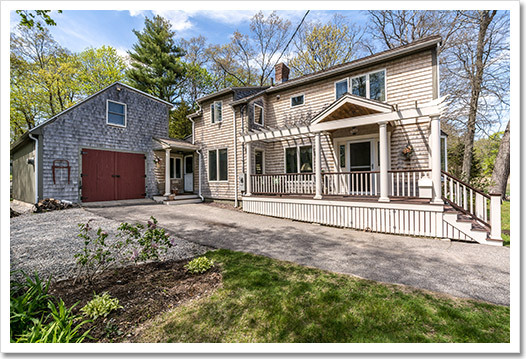 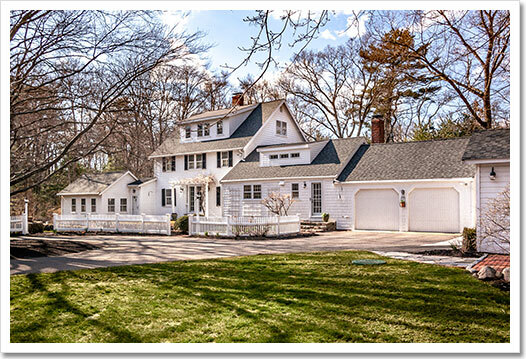 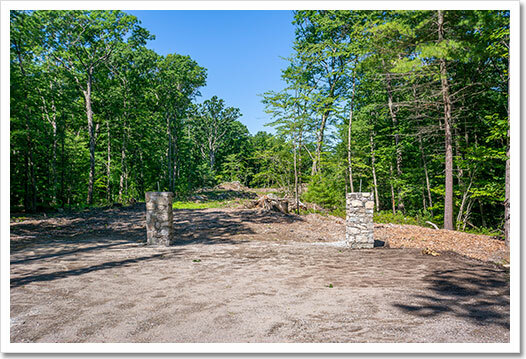 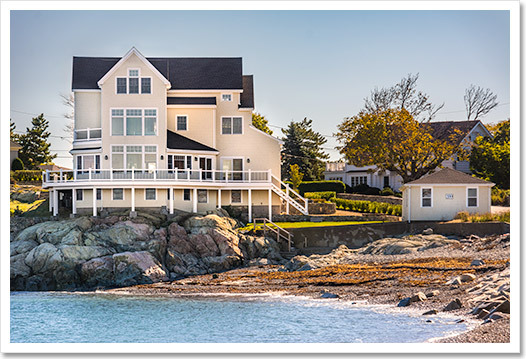 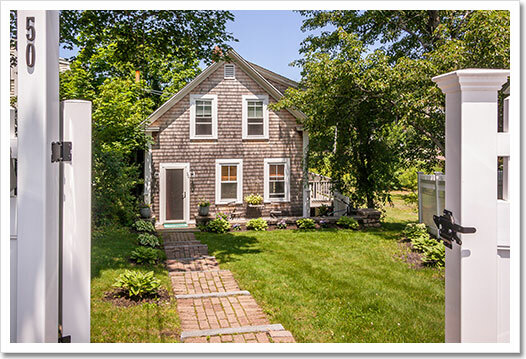 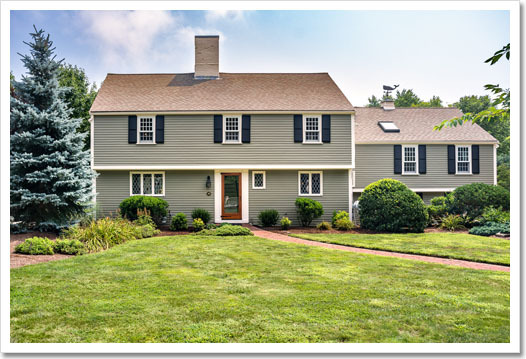 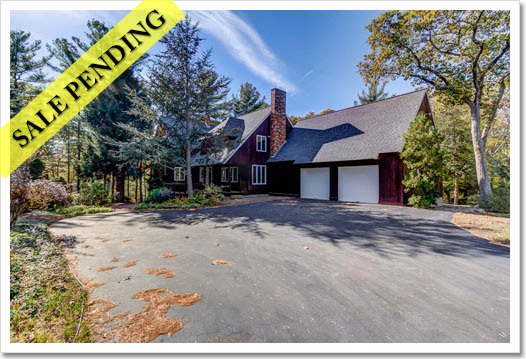 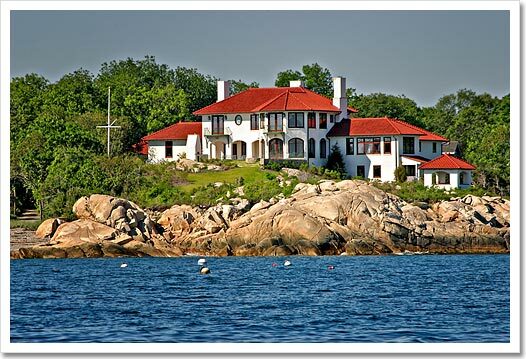 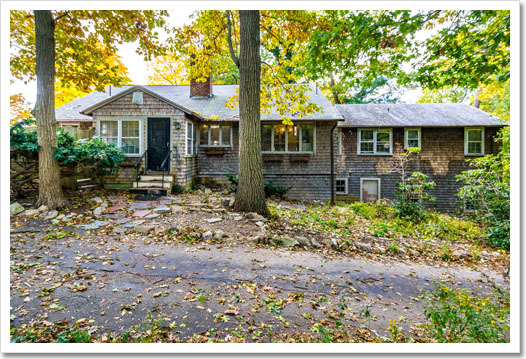 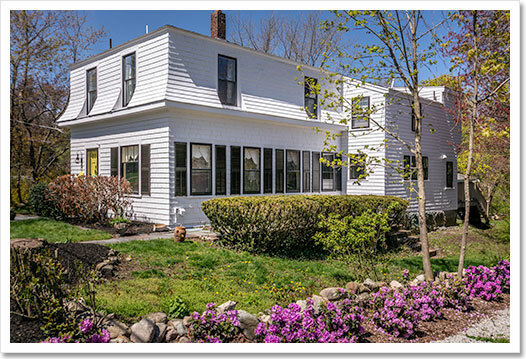 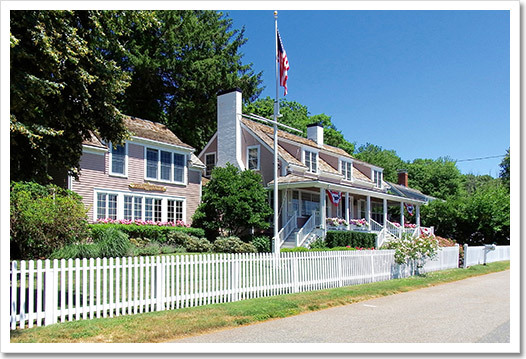 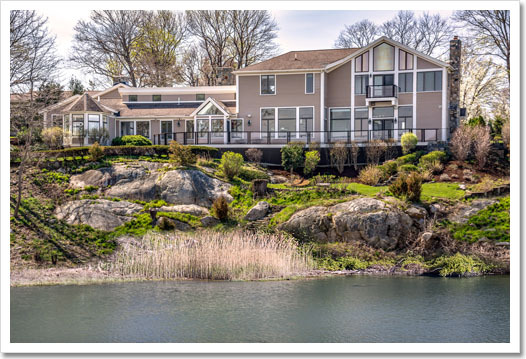 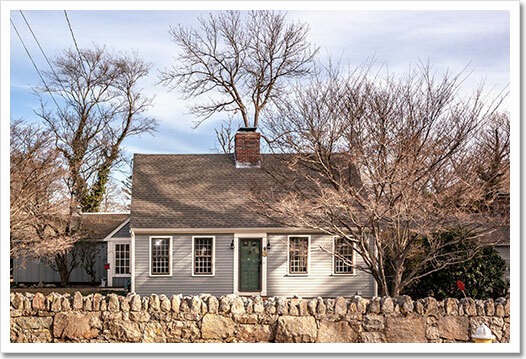 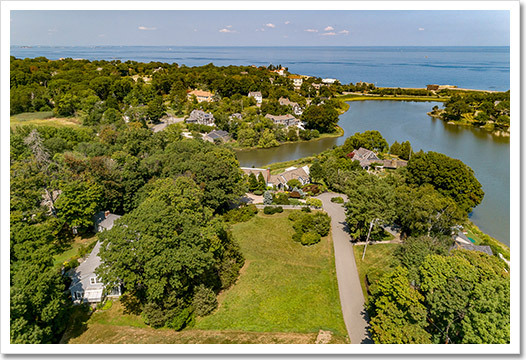 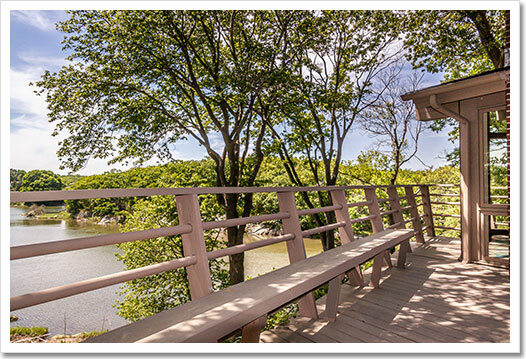 Dean & Hamilton REALTORS®, a full service residential real estate company located in Cohasset, Massachusetts (MA) covering communities South of Boston: Hingham, Cohasset, Scituate, Norwell, Duxbury, Hanover, Hull. 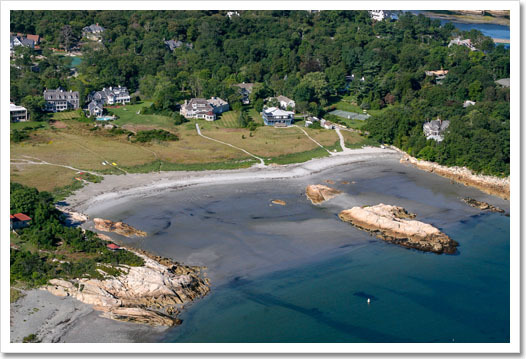 Extensive Ocean front, beach access, water front, coastal properties; and on-line town, school and housing information. 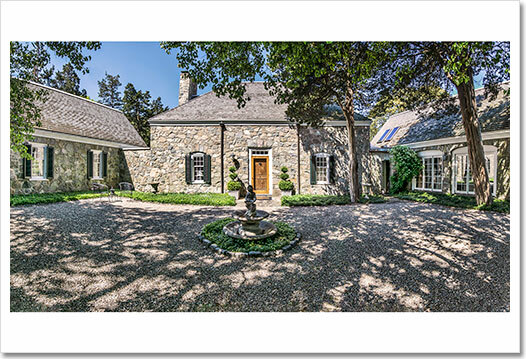 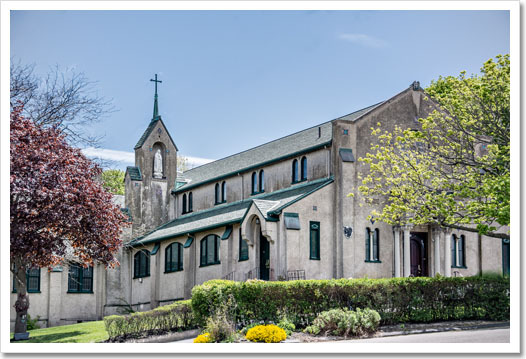 Spectacular Residence: "The Church Of Saint Mary Of The Bay"